The bishop disappeared after being called for a meeting with the Office for Religious Affairs. Bishop Shao is recognized by the Vatican, but not by the government. The bishop's mother, 90, asks to be able to see her son. Catholics in Wenzhou ask for prayers for their shepherd, so he may be "strong" in faith and witness. In the past some underground bishops were killed while in police hands. Wenzhou (AsiaNews) - There is still no news of Msgr. Peter Shao Zhumin, Ordinary Bishop of Wenzhou (Zhejiang). The diocese's faithful are very concerned, and with them also the bishop's mother, a 90-year-old woman who has already asked several times to see her son. Msgr. 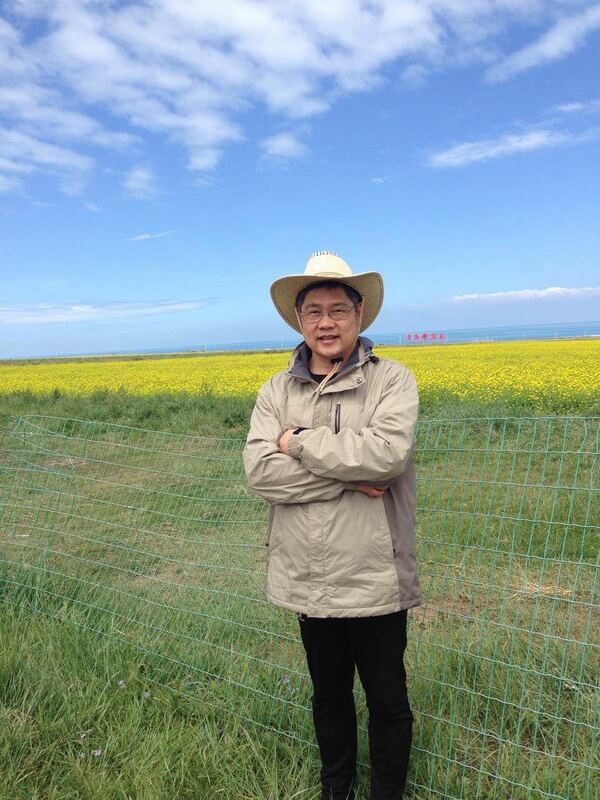 Shao, 54, disappeared last May 18, after being invited at 9 am to the office for religious affairs in the city. His whereabouts remain unknown. On May 22, he made a request to his co-workers to have wine for the celebration of Mass, but since then nothing has been heard. Priests and faithful say they do not know where he is and the authorities will tell them nothing. A message sent to AsiaNews by a member of the faithful asks for "prayers to God to guide him to have a strong faith and a clear witness." Msgr. Shao had been kidnapped already in April, a few days ahead of Easter, perhaps to prevent him from commemorating the rites of Holy Week with the faithful and his priests. Bishop Shao is a member of the underground community and as a bishop is not recognized by the government. The Holy See, however, confirmed him as ordinary bishop of the diocese, after the death of his predecessor, Msgr. Vincenzo Zhu Weifang, on September 7th. It is most likely that his forced disappearance aims to persuade the prelate to enroll in the Patriotic Association (PA), the party body that wants to build an independent Church, which is "inconsistent with Catholic doctrine "as Benedict XVI affirms in his 2007 Letter to Chinese Catholics, a position confirmed by Pope Francis. In talks between China and the Holy See on episcopal appointments, the PA demands that all bishops be enrolled in the PA and that bishops who refuse to enroll be excluded as they are "unreliable". 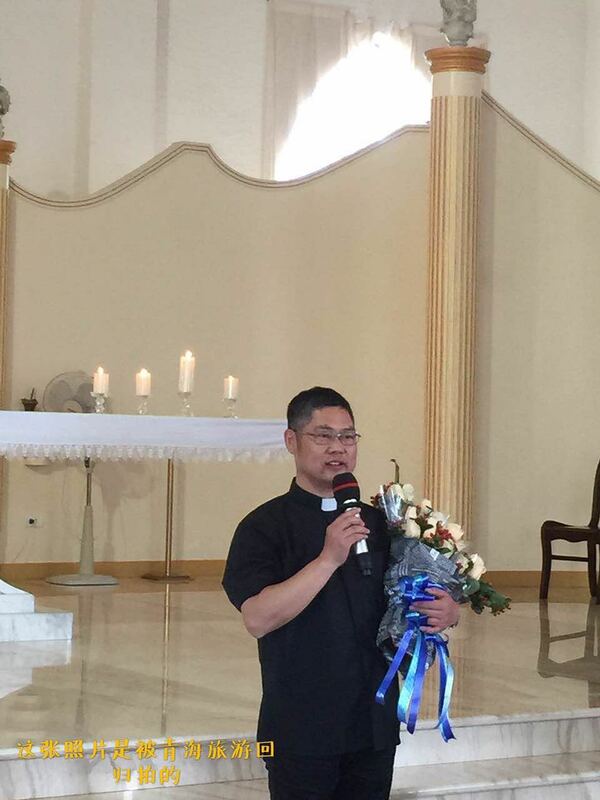 Msgr Peter Shao Zhumin, is a bishop since 2007. The Wenzhou diocese has a past of strong divisions between the official and underground Christian communities. It is estimated that there are about 120,000 faithful in the official community and over 80,000 in the underground one. The priests are equally divided between the two branches and are around 50 in all. In recent years, the Holy See has sought to reconcile the communities by nominating Msgr. Zhu (now deceased) as Ordinary Bishop and Msgr. Shao as bishop with right of succession. But, according to the faithful, who also love and respect Msgr. Shao, "the local government does everything it can to keep us divided." Bishop Shao has often been imprisoned because of his faith. Even ahead of the funeral of his predecessor, he was kidnapped and unable to preside at the rite. 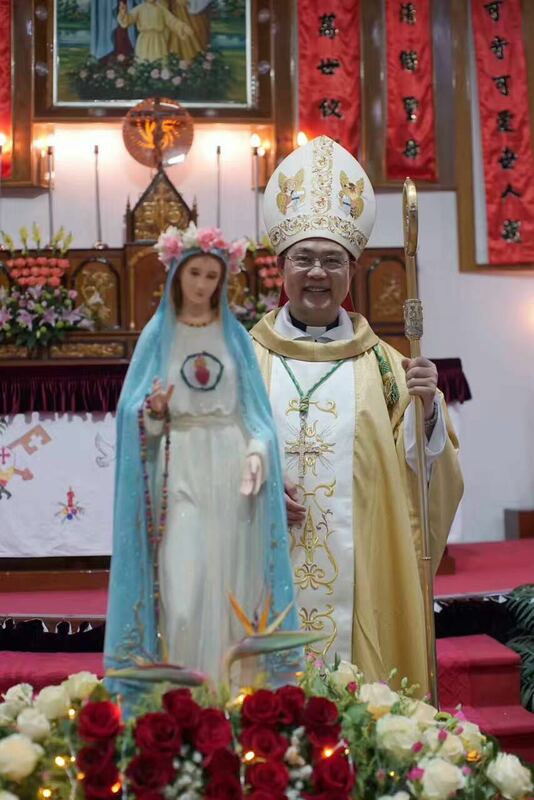 What caused Msgr Gao Kexian's death?